The Sunburst Awards honour the best in Canadian literature of the fantastic. 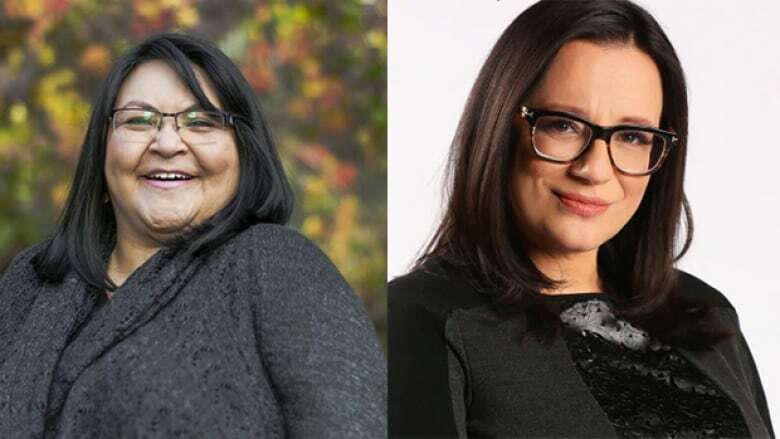 Eden Robinson's novel Son of a Trickster is among the books nominated for the 2018 Sunburst Award, an annual prize celebrating Canadian literature of the fantastic. There are two $1,000 grand prizes — one for the adult category and one for the YA category. Son of a Trickster, which was shortlisted in 2017 for the Scotiabank Giller Prize, follows the story of Jared, an Indigenous teen trying to take care of his dysfunctional parents, all the while shrugging off supernatural happenings. The next book in Robinson's planned trilogy, Trickster Drift, is coming out in the fall of 2018. Fonda Lee, formerly from Calgary, Alta. and now based in Oregon, scored nominations in both the adult and young adult category. She is nominated for Jade City, the first book in the Green Bone Saga, and for Exo, an epic tale about an alien-ruled Earth. In the young adult category, Cherie Dimaline's The Marrow Thieves is a finalist. The bestselling book has already won the Governor General's Literary Prize for young adult literature — text and the Kirkus Prize for young readers' literature. It takes place in a dystopian North America, where Indigenous people are on the run from residential school recruiters. "Written in exquisite prose, this stunning young adult novel is painful yet beautiful, bleak but ultimately hopeful," said the jury in a press release. The 2018 Sunburst Award winners will be announced in the fall of 2018.